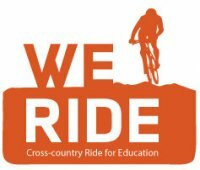 3/24 Public Education 411: We Ride w/Dr. Kelly Clark! Get the 411! Come find out what America really thinks about teachers, public schools and our education system. 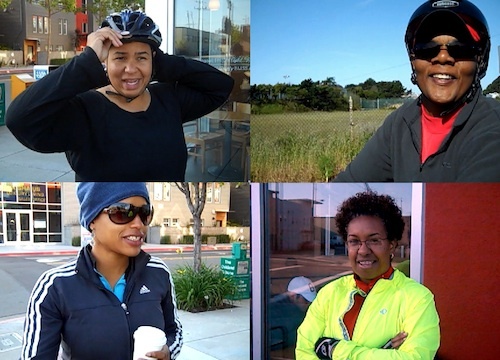 Join us as Dr. Kelly Clark, a powerful educator from the Harvey Milk Civil Rights Academy reports back on her 3,600 mile bicycle ride from San Francisco to Washington DC in support of public schools. She will share with us her experience and through photos and interviews the thoughts, criticism, fears and hopes of the myriad of American people she met along the way. If anyone is waiting for superman, she is a public school teacher by the name of Kelly Clark and she is flying in on her BMX bike.